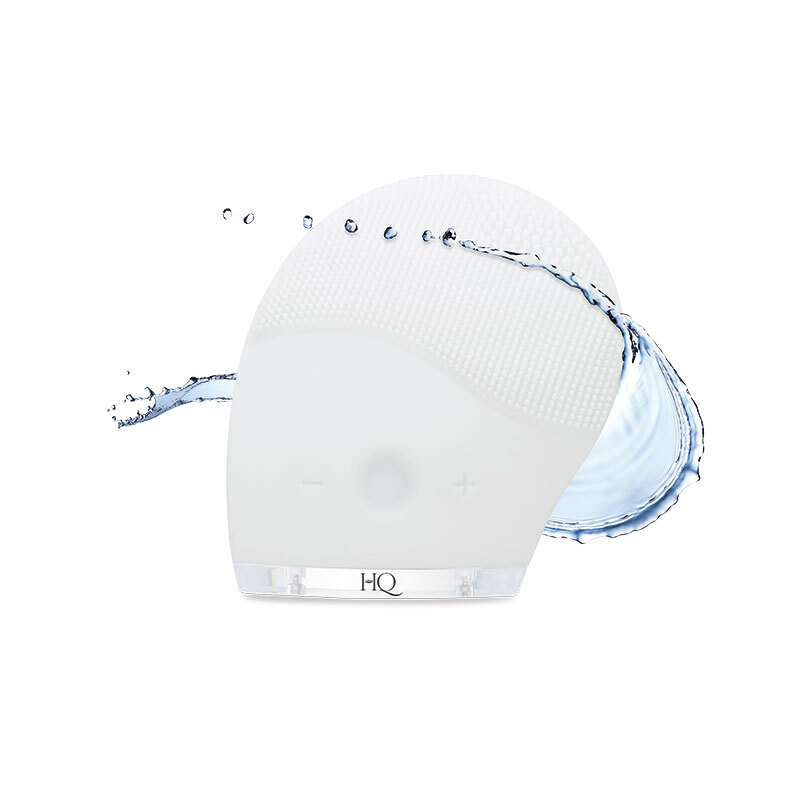 The HQ face cleansing brush associates massaging and scrubbing actions for a gentle cleansing. 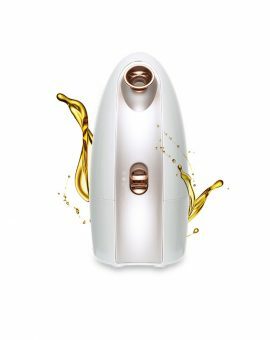 The silicone tips gently cleanse the skin and sweep away dead skins and impurities.Your skin is deeply cleansed, firmer and brighter. 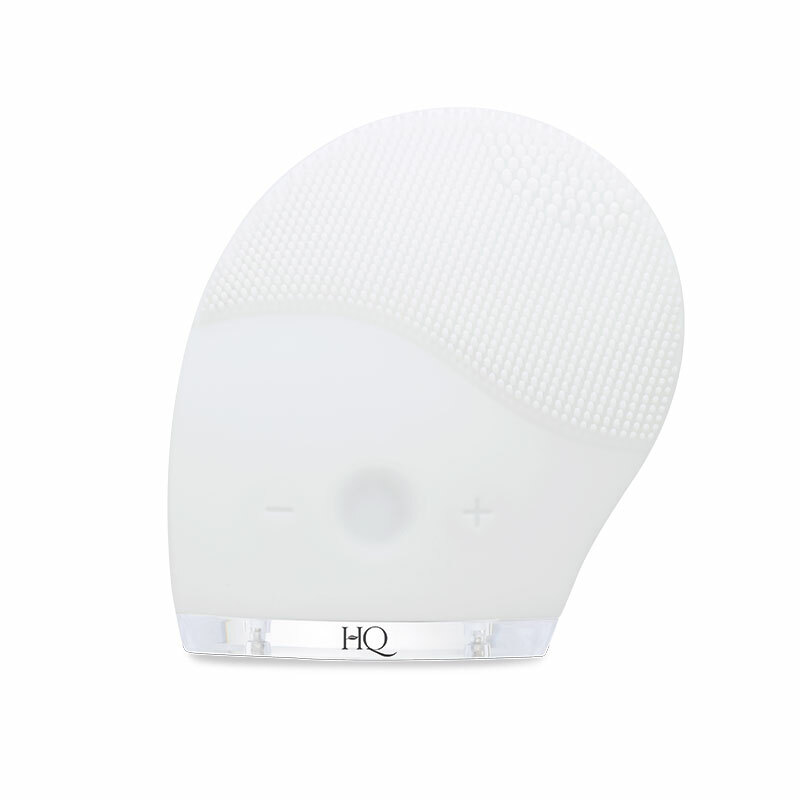 The pulsations by vibriations activate the circulation and relax the facial features. 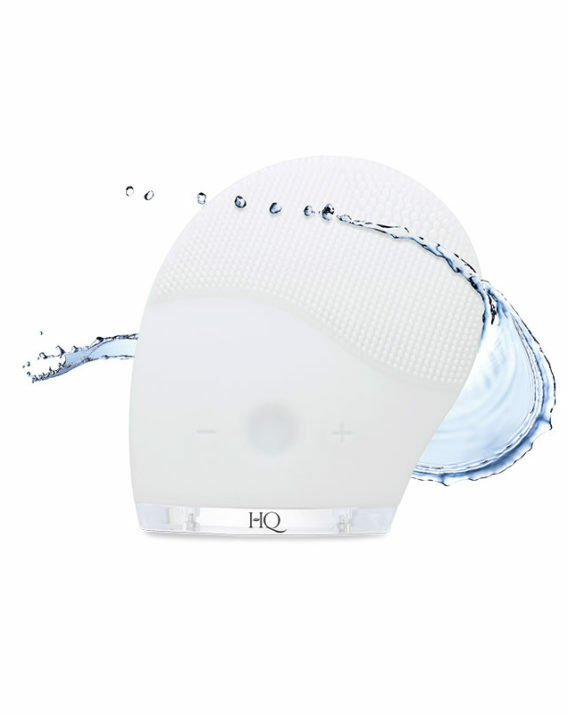 3 cleansing areas according to your skin type. Step 3 : Press the button ON and the device will automatically start with the intermediate speed. Step 5 : Rinse the face then dry it with a dry and clean towel. . 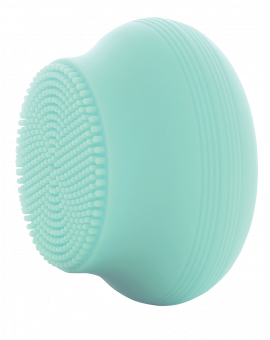 Especially formulated to be used with the exfoliating brush , the cleaning foaming HQ gel is the ideal ally for an effective cleaning. 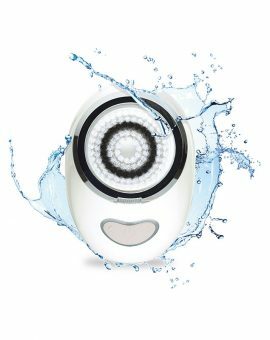 Its creamy foam gently sweep away dead skin, impurities and make-up residues .The formula is enriched with BioEcolia, which stimulates skin’s natural defenses. 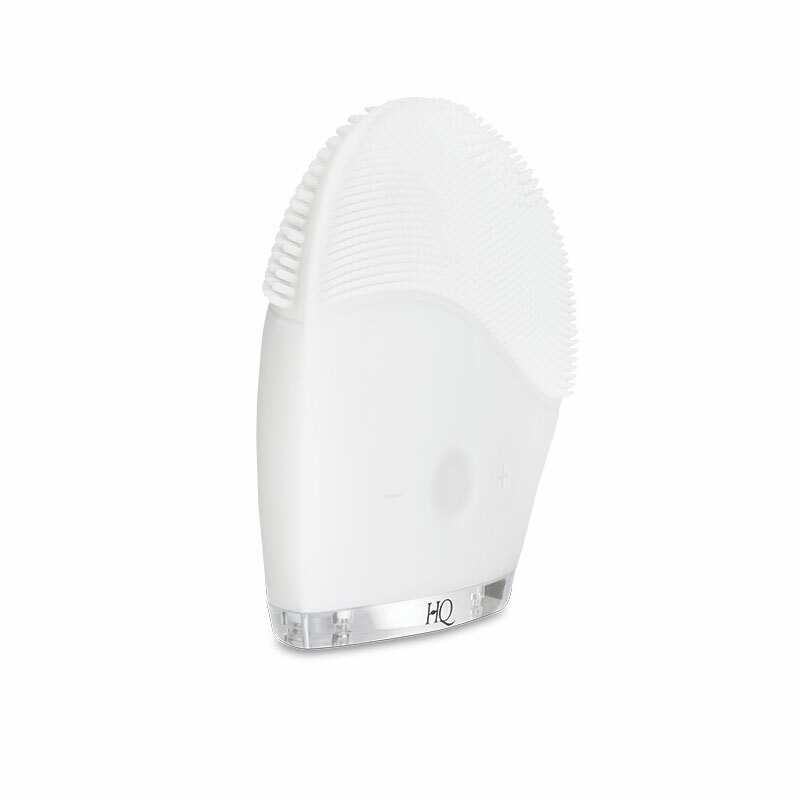 Respect the most sensitive skin. 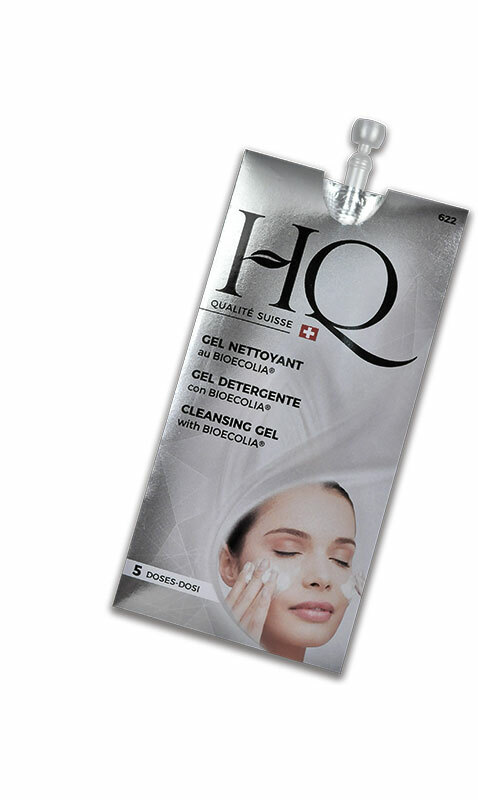 Results of the HQ alliance : Your skin is clear , fresh and brighter. 1 sample offered with the brush to test the HQ result !